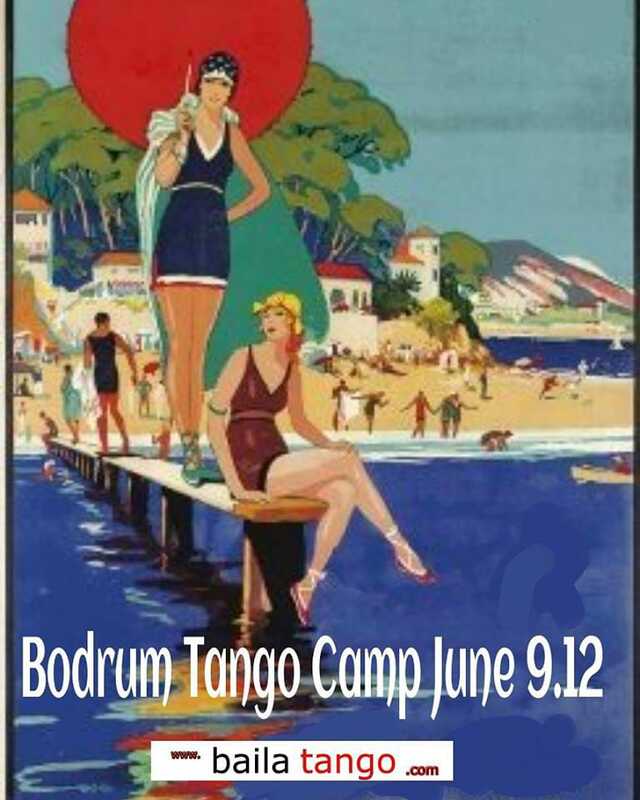 Baila Tango’s traditional Bodrum Camp continues to combine tango, fun and holiday with a huge crew. 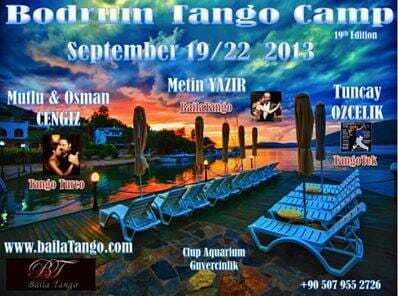 Come, let us tango in Bodrum’s May & June tranquility, beneath the trees, right beside the wonderful Güvercinlik sea, let us set the sun and raise our glasses to the colours of the sky, start to a milonga with a fantastic crew. 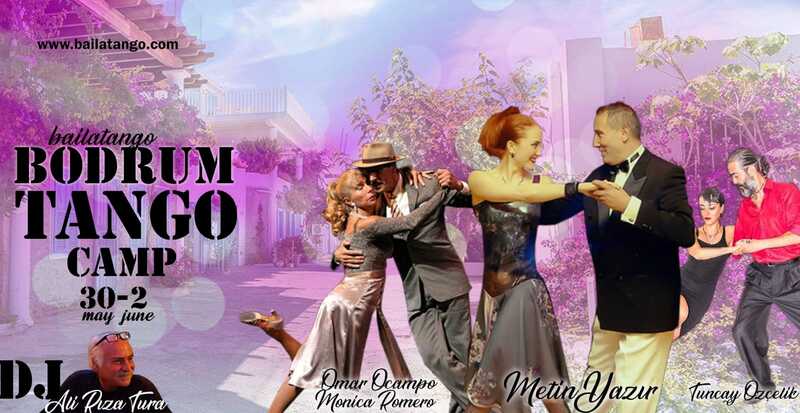 Let this be an unforgetable Tango vacation. 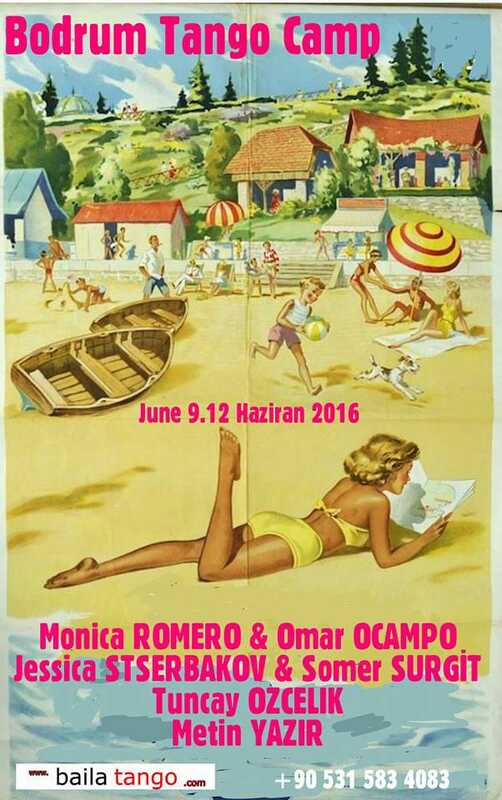 Boat trip on sunday need registration and is 50TL.